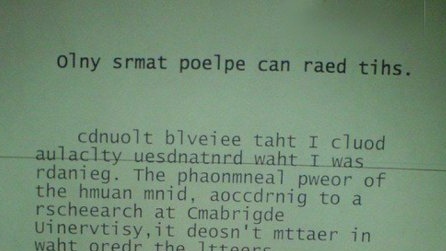 This LEFT you dumbfounded too, RIGHT? Where all that music goes and what it does to your brain. I know what electronic music and Iron Maiden has done to mine. Is the similarity a coincidence? 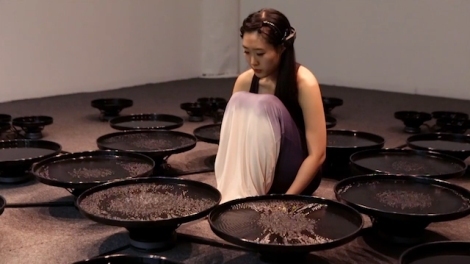 An organic follow up to the previous post(s): “Eunoia” is a performance that uses the artist's brainwaves to manipulate the motions of water. 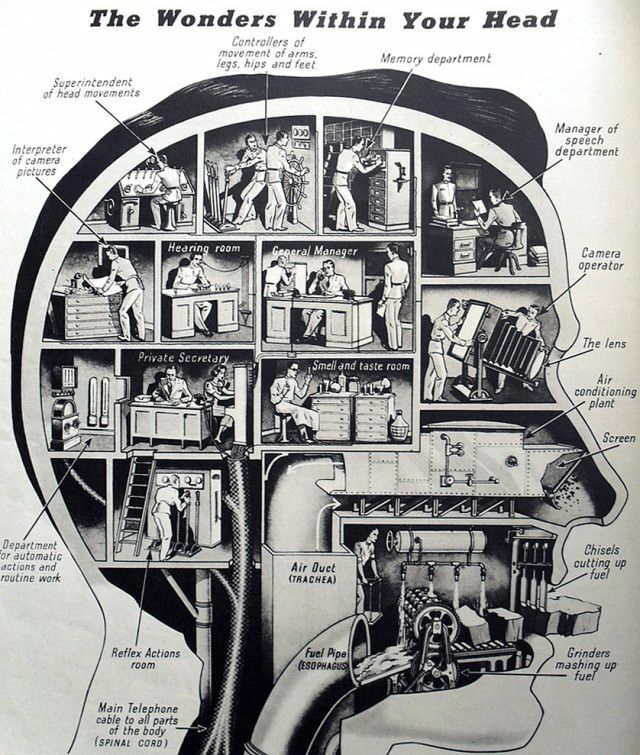 Infographic that gives an easy understanding of how the different parts of the brain function.